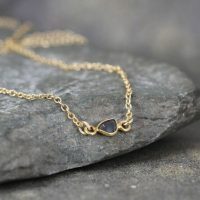 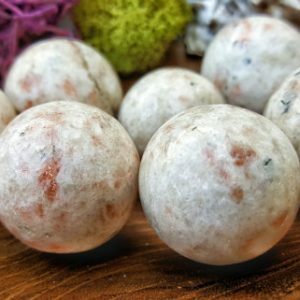 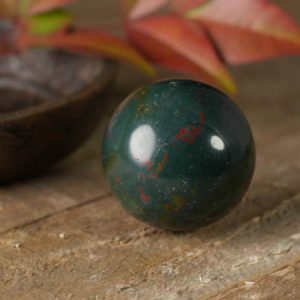 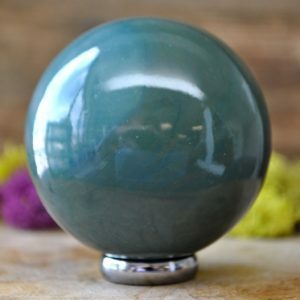 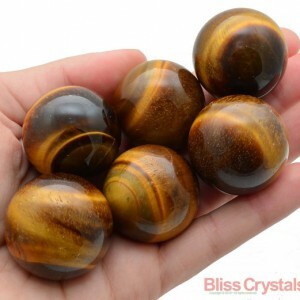 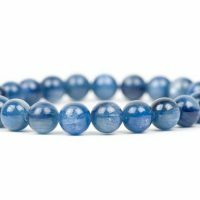 Shop our selection of stone spheres and crystal balls. 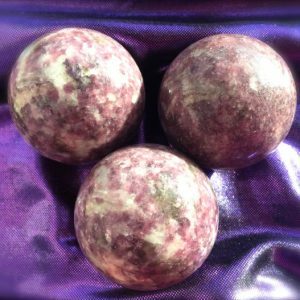 Lepidolite Sphere, Divination, Scrying, Chakra, Reiki, Sacred Space, Pagan Altar, Meditation! 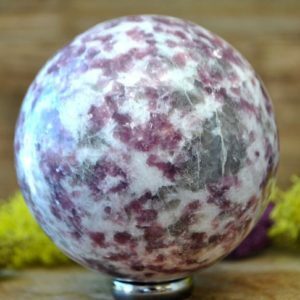 Lilac Lepidolite Crystal Sphere - 1056.11.